On this page you will find details of exclusive special offers, discount codes and promotional coupons for writers and authors. Some of the deals give you money off purchases, some offer exclusive packages and others offer stuff for free. Please use the quick links below to navigate the page. This resource will be updated regularly, as I negotiate more deals for my readers. In this section you will find details of special offers, package deals and discount codes on various products for writers. The Content Castle is a haven for writers on sunny Koh Samui, Thailand. They offer some great content package deals. They have kindly offered my website users a 10% discount on ALL of their content packages. The Content Castle also offers some amazing writing residencies in a beautiful location - it's an awesome way to travel. To learn more, visit the free stuff section below. Mel Ciavucco, a writer from the UK, has undertaken a residency at the Content Castle and written about her experiences for my website. You can read Mel's post here. 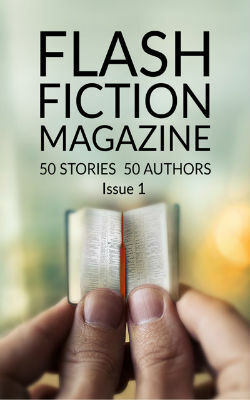 Flash Fiction Magazine publish a popular anthology with multiple contributors. They also run the 'How to Write Flash Fiction with Skill' writing course. Prices start at $147 and go up to $330. Professional mentoring and critiques play a big part in the course and there are plenty of student testimonials on the website. They also offer a 30 day money back guarantee and access to an exclusive Facebook group, which allows students to share all sorts of different information and critique each other's work. The course is open for enrolment for 9 days each month, usually closing on the last Thursday of the month. To sign up, visit the learning area of the Flash Fiction Magazine website. 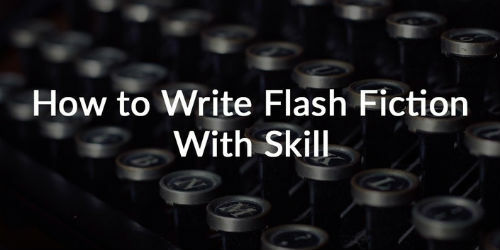 You can read an in depth analysis of the 'How to Write Flash Fiction with Skill' writing course, by Jake TS Wryte, a student who has completed the course and seen his stories published - read about Jake's experiences here. Flash Fiction Magazine also run a free mini course. You can find details of that in free stuff section below. 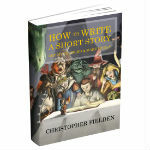 Discount code: PDF01 gives you a 33% discount, saving you £1 when purchasing PDF copies of Christopher Fielden's How to Write a Short Story, Get Published and Make Money. Usually retails at £2.99. You can buy it for £1.99. The Professional Writing Academy offer a variety for courses for writers of both fiction and non-fiction. They have created an exclusive special offer for my readers. Christina and Susannah, who run the academy, have very kindly offered an exclusive discount to my readers worth a whopping £170. Their Writing Short Fiction course usually costs £395. You can save 13% and enrol on the course for £345. When the course is completed, you'll also receive a free individual feedback report from one of the tutors, which usually costs £120. So the offer is worth a total of £170. You can take advantage of this offer by visiting this page on the Professional Writing Academy website. Select Book My Place, then insert the coupon code ChrisFdiscount into the APPLY COUPON box. Ian Dodsworth, a student who has completed the Professional Writing Academy's Writing Short Fiction Course, has written a case study about his experiences for my website. You can read Ian's post here - his case study includes example writing exercises and tutor feedback. Here you will find details of some great free offers aimed at authors. This includes free courses, free competitions, free writing resources and much more. 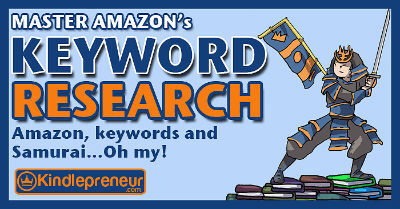 Dave Chesson at Kindlepreneur offers a resource that details how to choose your Kindle keywords and generate more book sales. The resource and accompanying download are available FREE of charge. You can read the resource and download the free guide to increasing your Kindle rankings here. A free 5 video course that focuses on the art of short story and flash fiction writing, with a strong emphasis on getting your work published. It's aimed at beginners and intermediates - writers who want to improve their fiction writing and see their work in print. Learn more about my courses in the Learn section of the website. 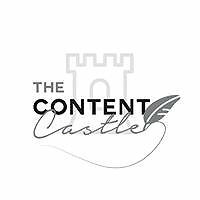 The Content Castle is first and foremost a community for writers, that just so happens to exist in paradise. Anyone with writing experience, raw talent and a commendable work ethic can apply to join. If successful, you will be invited to stay at the Content Castle for FREE. The Content Castle is a haven for writers on sunny Koh Samui, Thailand. 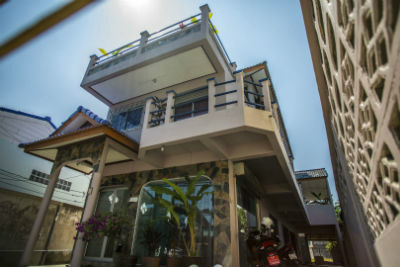 As a resident writer, you will be invited to a seven-room mansion which provides private accommodation, meals, real-world writing experience and access to all its facilities, including fibre-optic WiFi, a hammock balcony with a beautiful jungle view, a sunbathing balcony with a sea view, and a multitude of writing and reading alcoves. In return, all you have to do is write. How it works: essentially, you'll spend your days swathed in the tropical wonder of Thailand while crafting content pieces under the discerning eye of the Castle’s management team. Residents will have the chance to gain experience, learn new skills, hone existing ones and, as an added bonus, will receive a major resume boost in the form of a reference certificate. What kind of writing is expected? 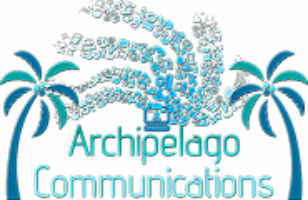 Blog posts, travel itineraries, articles, press releases - an entire spectrum of various content pieces gets shared amongst the resident writers. It's a great way to travel, see some amazing scenery, immerse yourself in the culture of Thailand and gain some hands on writing experience. To apply, visit the Content Castle website. Writer, Mel Ciavucco, has undertaken a residency at the Content Castle and kindly written about her experiences of life at the castle for my blog. You can read Mel's post here. 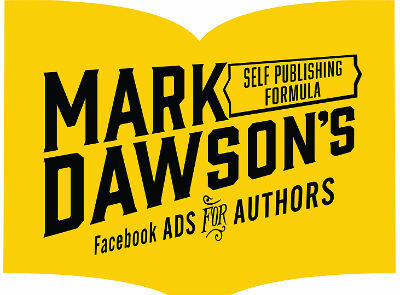 Mark Dawson, a best selling thriller author who has sold millions of books on Amazon, runs a website called Self Publishing Formula. Mark offers video courses about Facebook advertising, clearly showing how he has used them to generate millions of sales of his books on Amazon. 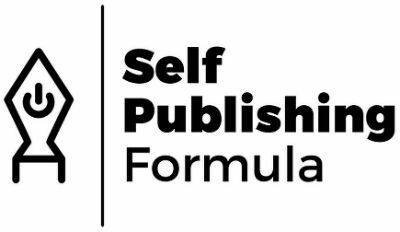 There is a FREE taster video course available on the Self Publishing Formula website, that shows you how to use Facebook adverts to grow a mailing list and generate sales of your book. Mark also offers a comprehensive paid course, which I've done and found incredibly useful. The free course is excellent too, so well worth signing up for. First Writer is a platform set up by a handful of industry professionals, to help other writers get their work published. This allows writers to create customised lists of potential markets. First Writer is a 100% online business, so is run by people located all over the world, including the UK and USA. Most of the writing resources on the site are available to use FREE OF CHARGE. For a very reasonable subscription fee, you gain access to even more. There are so many useful resources on this site... even if the competition isn't right for you, it's well worth a visit. Flash Fiction Magazine run a free mini course about the art of writing flash fiction. 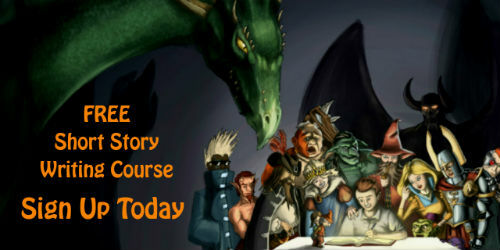 The course offers free advice and tips on writing very short stories. You can learn how to sign up for the free online course on Flash Fiction Magazine's website. They also offer a comprehensive flash fiction course. You can find a discount code in the special offers section above. Inkitt run a monthly novel competition. The contest is FREE to enter. If you win, Inkitt publish your book and launch a full marketing campaign on Amazon. The vast majority of their authors become Amazon bestsellers. You can enter their novel writing competition here for free. Simone Elise became an Inkitt author after winning one of their novel competitions. She has written for my blog, detailing her experiences and how Inkitt helped her become an Amazon bestselling author. You can read Simone's post here. Dave Chesson at Kindlepreneur has launched a free video course that teaches authors how to sell more books using Amazon's advertising platform. The 5 day video course is available for FREE. You can enrol and sign up to Dave's free video course here. I've done the course and am now making a profit from my Amazon ads. Prior to doing his course, I'd always made a loss. So it does work! You can learn more about the software Dave develops for authors in this guest post by Dave Durdan. In the post, Dave discusses how to use market research to help you write a better book targeted at a specific audience. Do you want to offer an exclusive deal to my readers? If so, please contact me with details of your business's special offer.